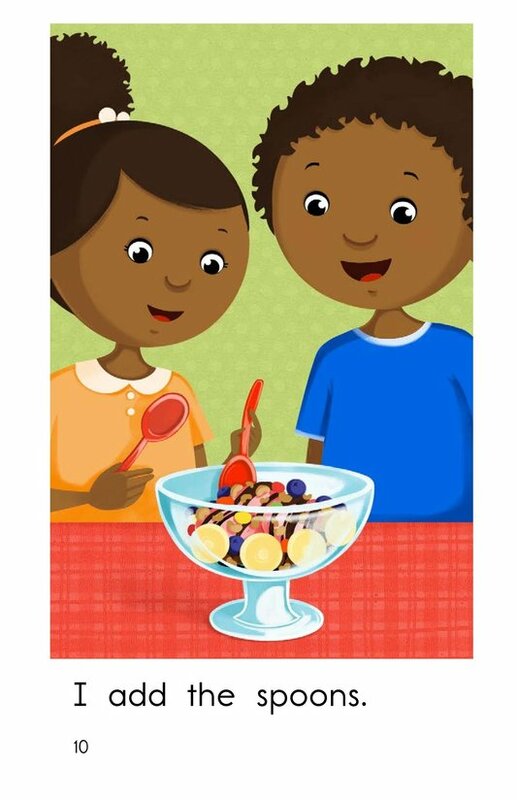 Is there anything better than an ice cream sundae on a hot day? 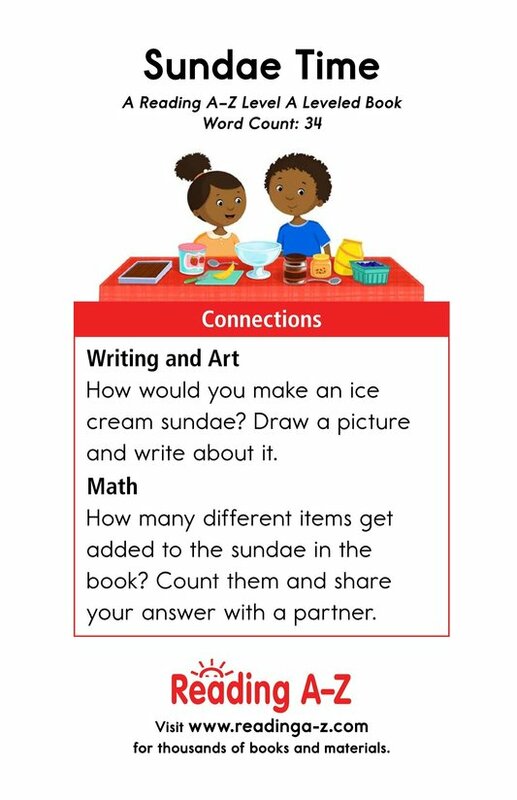 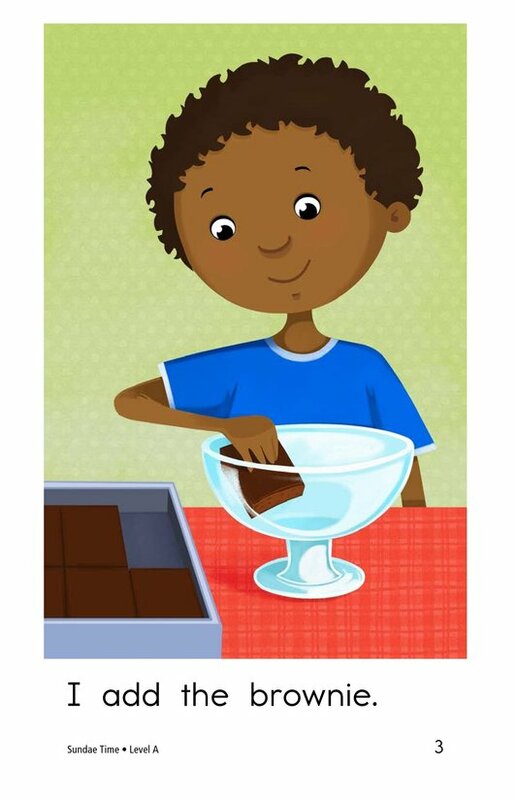 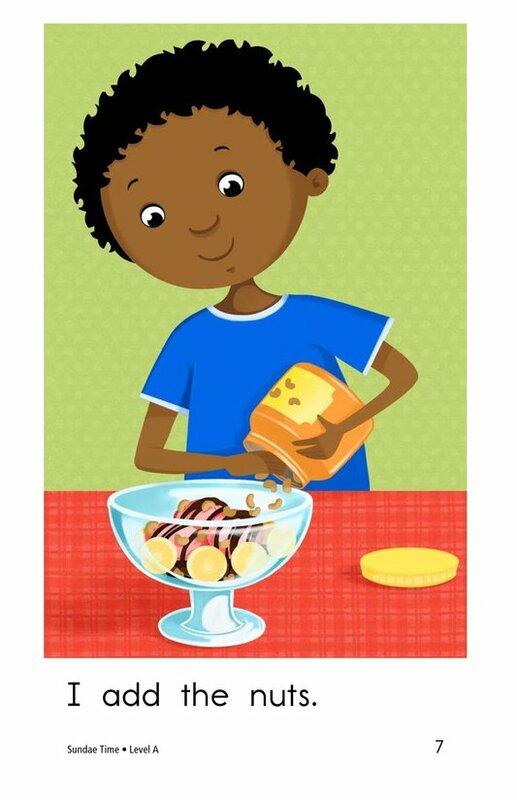 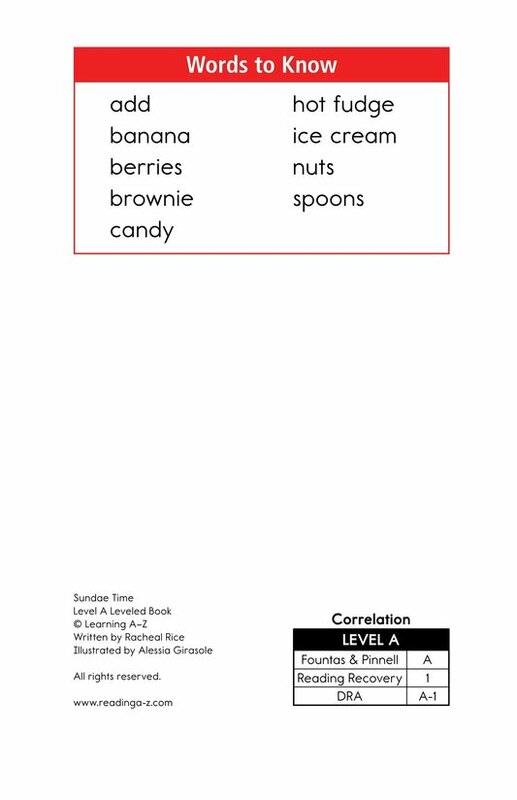 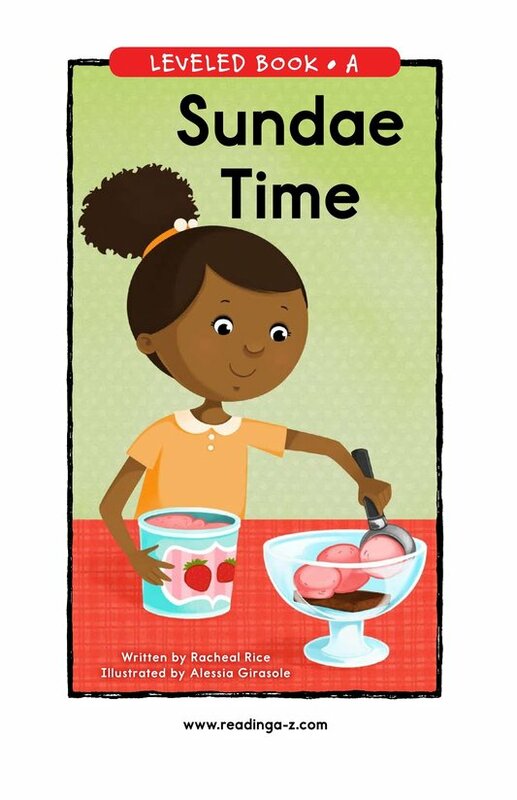 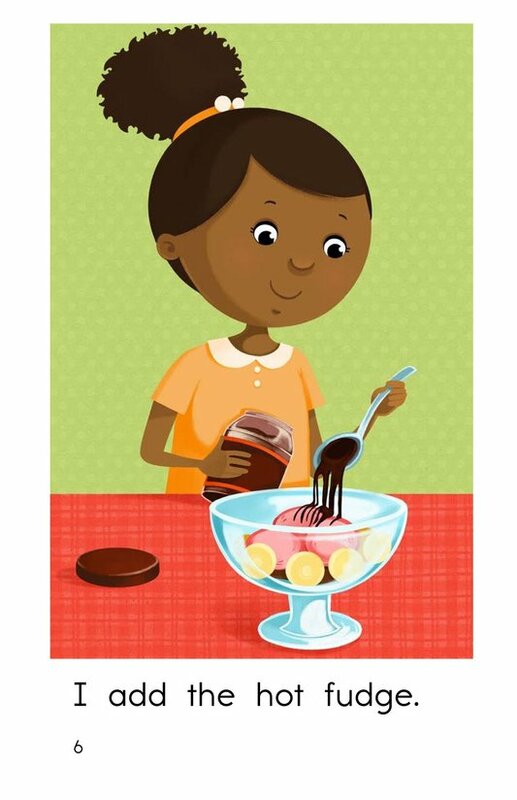 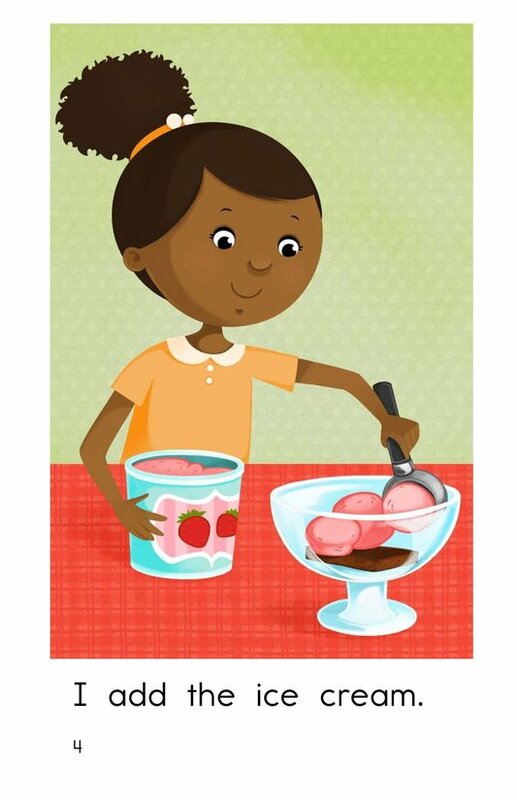 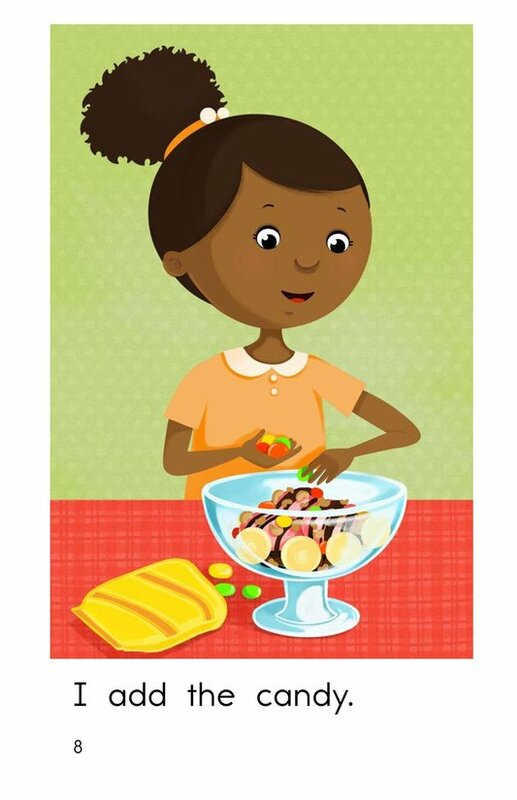 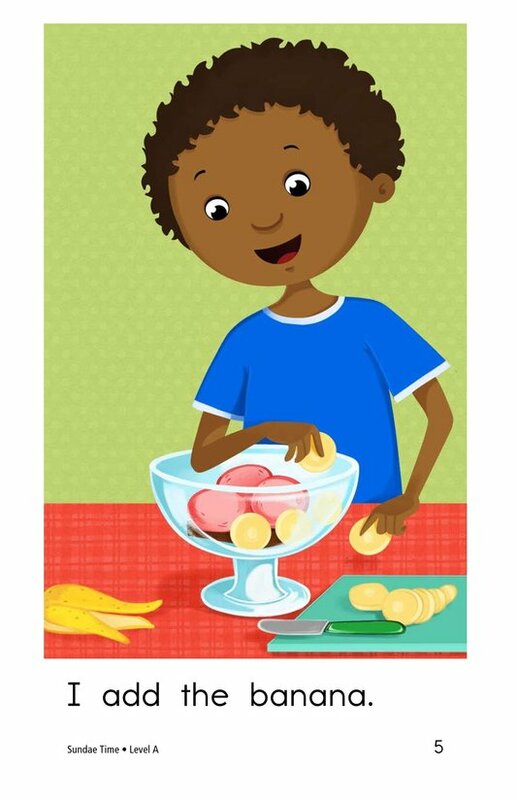 Sundae Time is a delightful story about the steps for making an ice cream sundae. 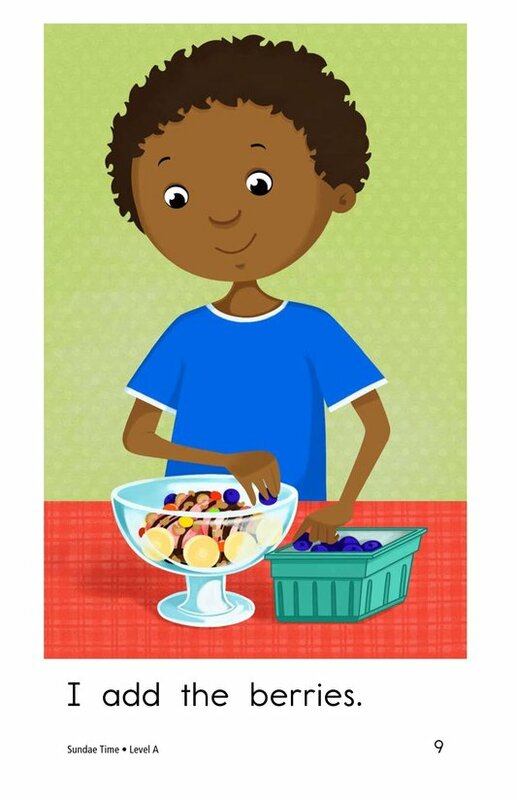 Detailed illustrations and repetitive text support early emergent readers. 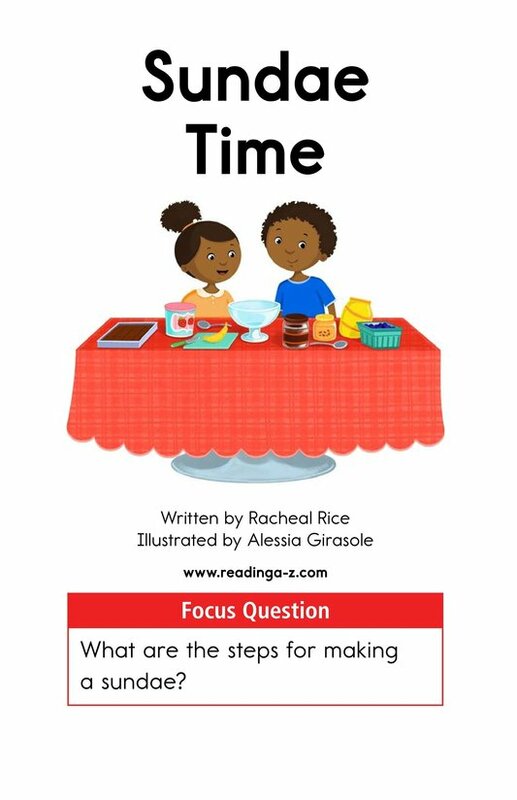 In addition to working on decoding skills, students will have the opportunity to identify the main idea and details as well as to connect to prior knowledge to better understand the story.